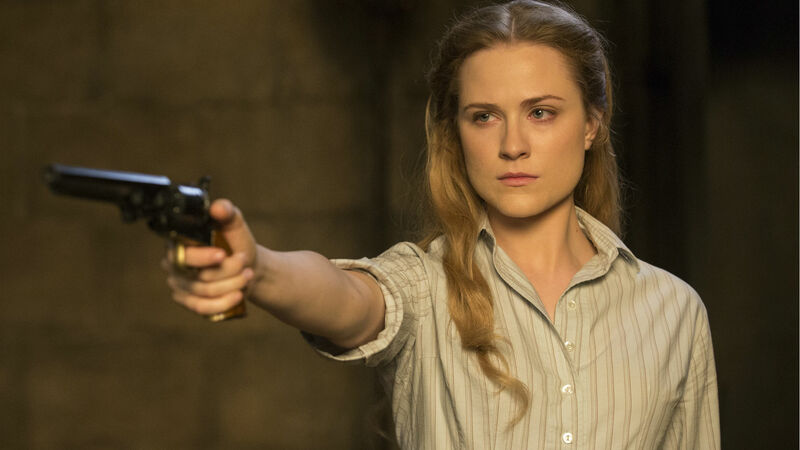 SPOILERS: If you haven’t seen the new episode of Westworld yet, best go and read something else. Fan theories. You just can’t get away from them. HBO’s new blockbuster show Westworld is the latest TV series to get viewers speculating furiously. 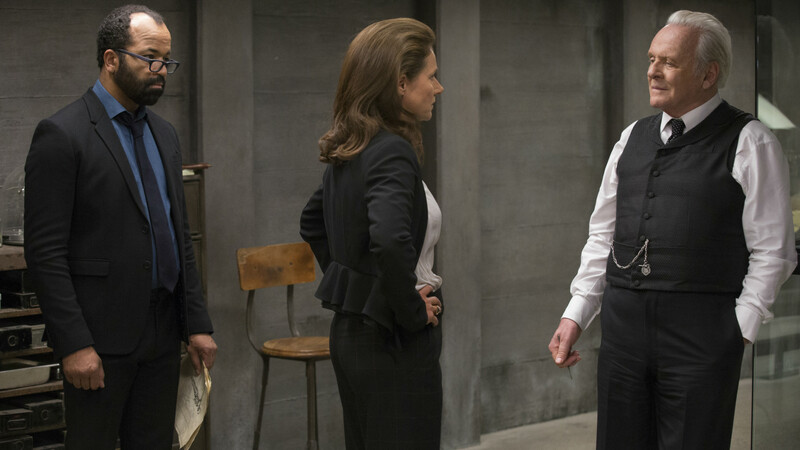 Episode seven, Trompe L’Oeil, confirmed a major one by revealing Jeffrey Wright’s Bernard as a host created by Anthony Hopkins’s park creator Ford. Bad news for Theresa Cullen (Sidse Babett Knudsen), who’d been sleeping with Bernard under the assumption he was a real deal human. She uncovered prototype drawings showing her lover was a host, then things turned dark when Ford ordered Bernard to kill Theresa. He did just than in one of the most shocking Westworld moments so far. Show co-creator Lisa Joy told The Hollywood Reporter that this twist was “terrible and devastating on a couple of fronts”. “One, of course, because of Theresa’s death. The other is because of what it means for Bernard, who did not want to do that,” she said.